VOTED ONE OF THE 10 BEST INTERNATIONAL BOURBON BARS IN THE WORLD BY THE BOURBON REVIEW. 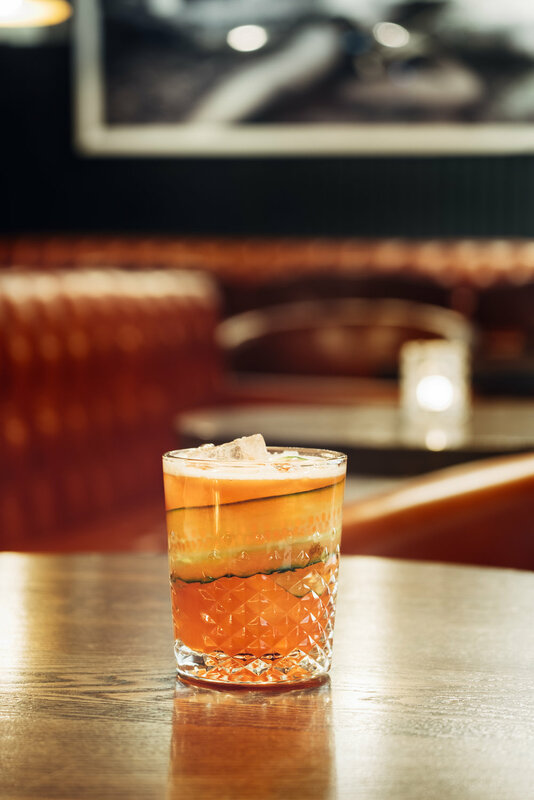 Located on the second level of National on 10th, The Bourbon Room is a speakeasy-style tavern and whiskey bar serving up cocktails, brown spirits, beer and food in a relaxed, vintage style setting. Thank you for joining our list. Stay posted for updates and emails.